The inaugural Ruapehu Ring of Fire is back in 2019 for runners and walkers up to the challenge of a lifetime. 2018 saw 620 participants complete the alpine adventure, many of whom will be back for another round this year. With a combination of terrain, distance and altitude, the Ruapehu Ring of Fire is one of the most challenging events in the Southern Hemisphere. Participants have a choice of four different courses ranging between 24 km and 72 km. Regardless of distance, each course is tough. This race will be a true test of stamina, both physically and mentally. The Ruapehu Ring of Fire is not your standard running trail and the name itself suggests it’s no easy feat. However, it is considered to be one of the most authentic annual sporting events in New Zealand. Entries are open! Register for the Ruapehu Ring of Fire here. There are four courses to choose from when entering the Ruapehu Ring of Fire. 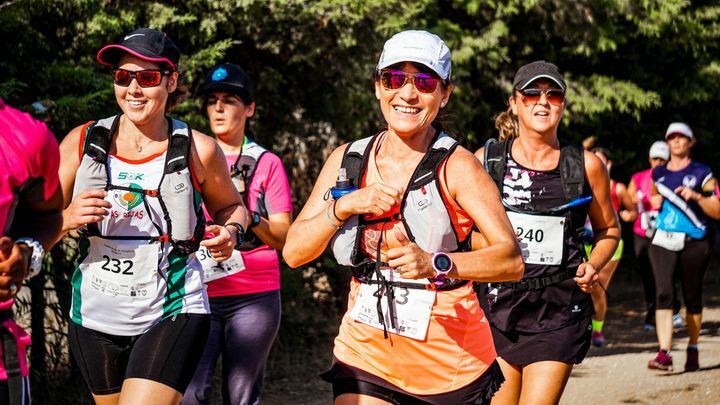 For first-timers, the 24 km Solo or Relay options offer the shortest distance, but it really depends on your fitness level as to which of the four courses you choose to tackle. This is undoubtedly the toughest course. The 72 km Solo Ultra is individually circumnavigated and a huge physical and mental challenge. Only carefully prepared and well-trained participants should take on this course. This course is made up of three 24 km legs. The Team Relay offers the chance to share this incredible experience with others. Runners traverse two thirds of the Ruapehu Around the Mountain Track on this course. The 50 km Solo Ultra is a long, undulating journey and runners should be prepared and trained for the course. The 24 km Solo is an achievable run or walk through a less-challenging alpine trail. The course gives the opportunity to experience mountain trail running. This course is a great introduction to the event before trying the longer tracks in future attempts. 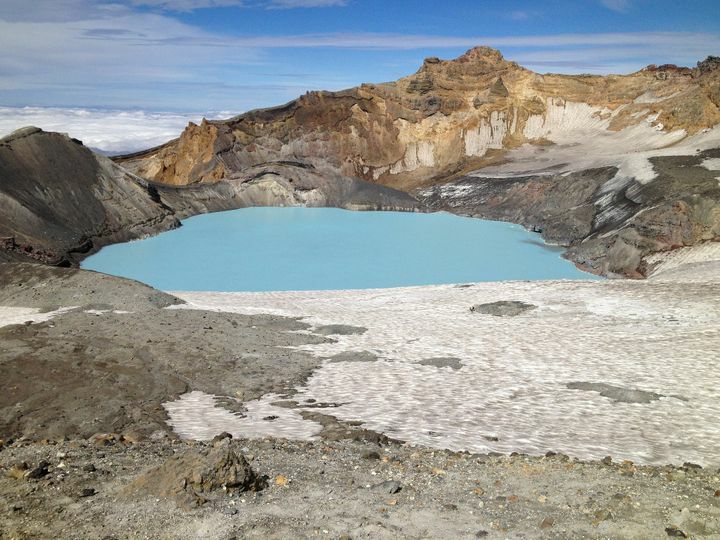 Runners should expect the unexpected on their journey through the Ruapehu Ring of Fire. With a mix of native bush, desert tussock, beautifully clear streams, scoria and ancient lava fields, it’s safe to say this is unlike any other running events around the country. But for every uncompromising climb, there’s a breath taking scenery to follow. 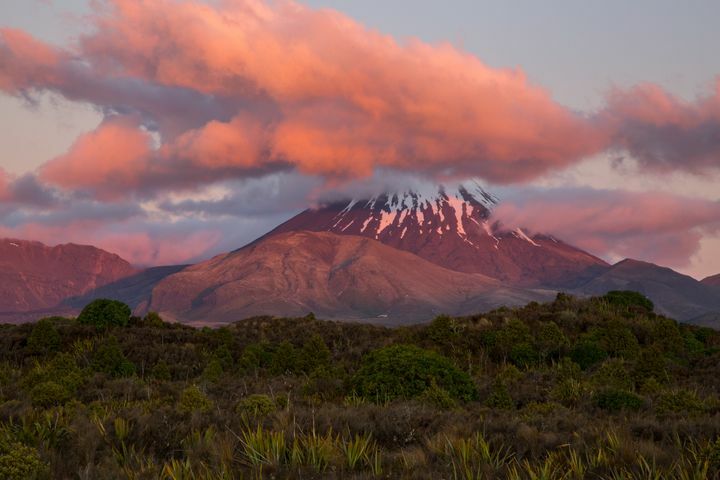 Put in the hard work and you’ll be rewarded with expansive views of the World Heritage Site, Tongariro National Park, one of New Zealand’s most treasured landscapes. Participants will need to be up and ready before the break of dawn as the event begins at 4 am. There will be a couple of hours left of darkness so runners will start their journey with a headlamp. The fastest individual in 2018 completed the 72km Solo in 8 hours, 46 minutes but participants have until midnight to complete the course. Due to the terrain and alpine conditions, participants should be aware of the potential risks on the course. Careful preparation and training will help to minimise the risks associated with completing the Ruapehu Ring of Fire. Only you can ensure you’ve put in adequate training to complete the event. If you’re not confident in your self-training abilities or you’d like to ensure you’re on the right track, Squadrun has partnered with event organisers for participants to receive personal coaching before attempting the Ruapehu Ring of Fire. Participants must also wear or carry the following compulsory items. Compulsory equipment will be checked before the race commences as well as at check points around the course. Tongariro National Park is New Zealand’s oldest national park. It is a dual UNESCO World Heritage site, recognising both its cultural and natural traits. The area is sacred, especially to the local Maori people. 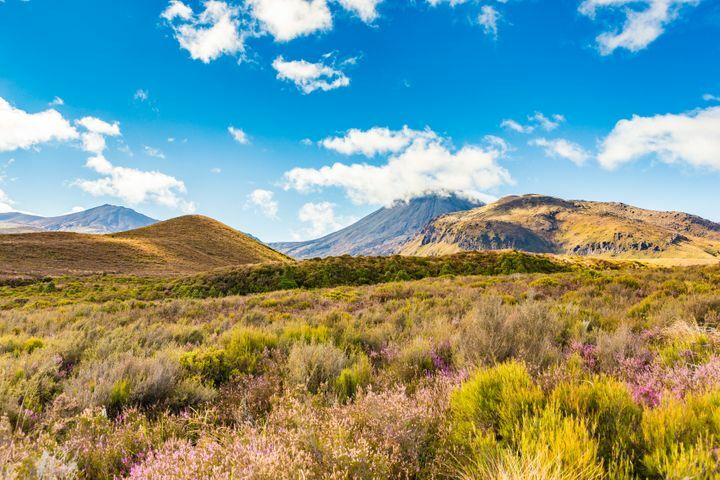 Although it is widely used for recreational purposes, access to the area was made possible by the people of Ngati Tuharetoa and their generosity in allowing visitors to utilise the area, particularly for events like the Ruapehu Ring of Fire. Are you up for the Challenge in 2019? One thing is certain, the Ruapehu Ring of Fire is a huge achievement and one participants will never forget. When you complete the Ruapehu Ring of Fire, there’ll be no limits as to what your can do. And, best of all, you’ll have bragging rights forever. You’ll run into the sunrise and keep running after the sun sets. Through this event, you’ll discover what you’re really capable of and we know you will surprise yourself. When it’s all over and your blisters are about to burst, head back to The Park Hotel to soak those tired feet in one of our blissful outdoor hot tubs. The warm water will soothe aching muscles and let you wind down after your incredible journey. The Park Hotel is only a 10 minute drive from the course starting point. Our convenient location means you can roll out the door on your way to the event, as well as return home swiftly to relax and debrief at our on-site Spiral Restaurant and Bar. It’s time to think big. It’s time to take a leap of faith. It’s time to sign up for the challenge of a lifetime. Call us today to book your accommodation.